The Bowers Group is a world leader in precision measurement. 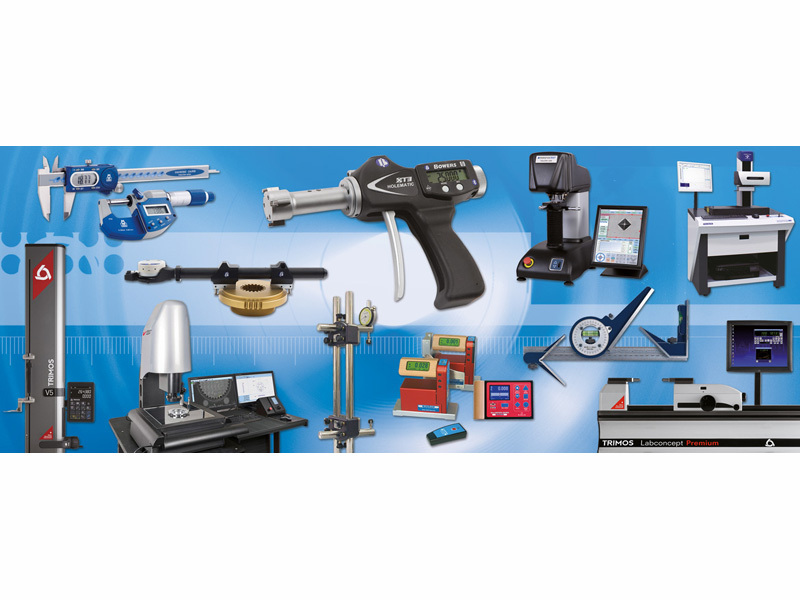 As a leading supplier of quality metrology instruments, the Bowers Group has developed into a respected global leader in the field of measurement. Our first-class reputation has been built on the continuing group ethos of striving for excellence in both the comprehensive range of products that we supply and the many quality services that we provide to our customers. The Group’s aim is to build on its hard-won reputation and continue to exceed customers’ expectations with brands from Bowers, Moore and Wright, Baty, Trimos, Sylvac, Sylvac Scan and Gaugemaker.